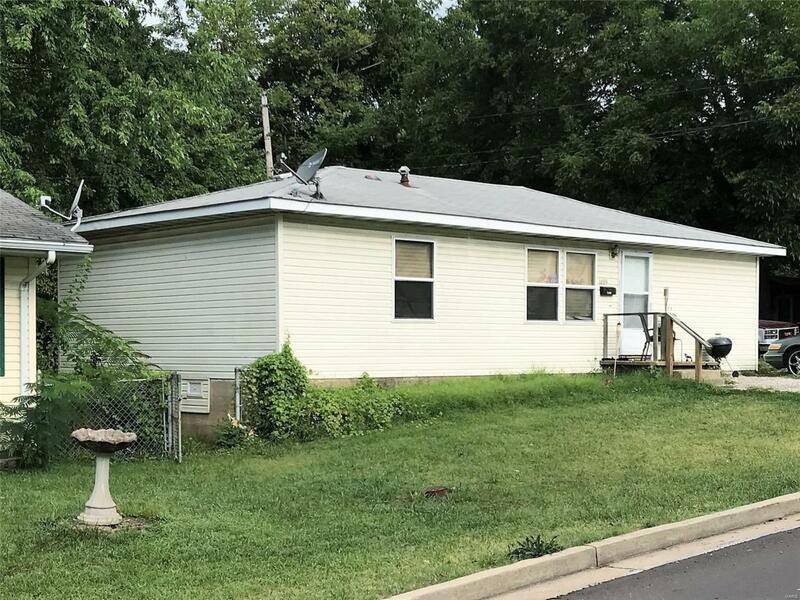 3 bed 1 bath home not far from S&T. Kitchen dining combo and family room. Laundry room has lots of room for storage or office area. The ac condensing unit has been removed..